I know this sounds boring but…. 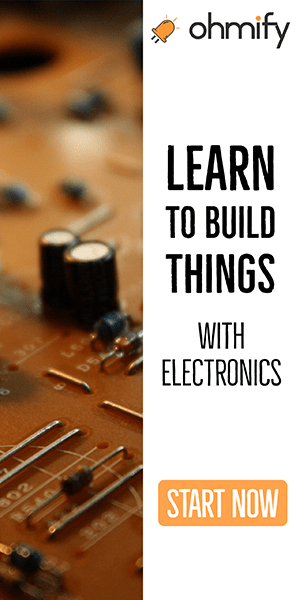 After you have learned it, it’s not really something you use – it’s something you know. 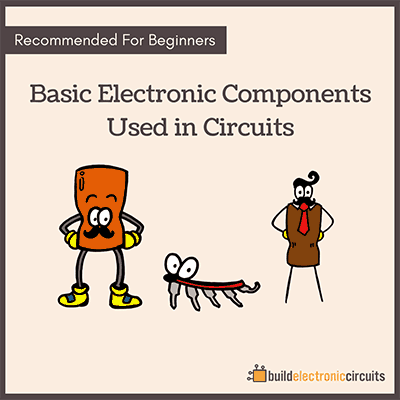 And it makes looking at and understanding circuit diagrams much easier. 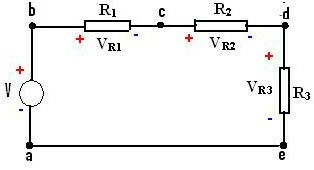 The law says that if you sum all the voltage drops in a circuit – it equals the voltage of your voltage source in the circuit. 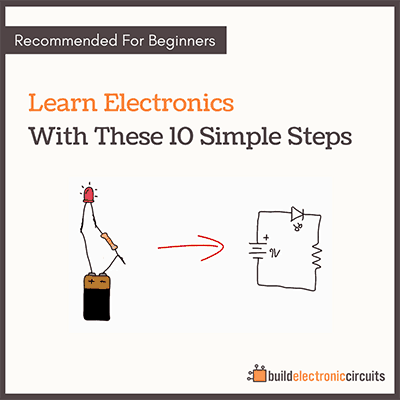 You have a 9 volt battery connected to two resistors and a diode in series. If you measure the voltages over each of the components – the sum of them will be 9 volts. There is no need to memorize the name of this law. Just remember that this is how it is. Hey, if you have entered your email and not gotten the confirmation email, then check your spam folder or try to do it again.